CULLMAN, Ala.– One man is dead and one in custody charged with murder following a shooting at a residence in the 1300 block of Dripping Springs Road on the city’s northwest side Saturday evening. 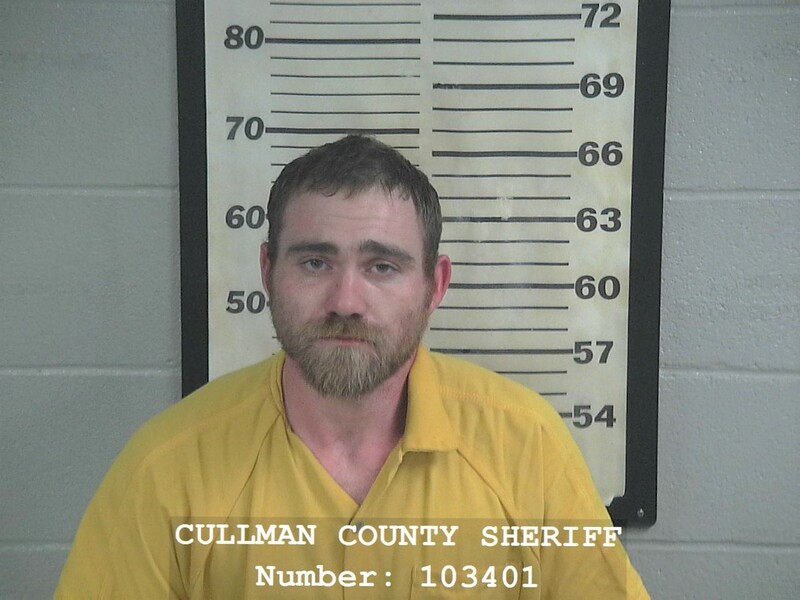 Cullman County Coroner Jeremy L. Kilpatrick has identified the victim as Thomas “Tommy” L. Piper, 49, of Cullman. The suspect has been identified as Charles Patrick Wayne Burgess, 28. Cullman Police Chief Kenny Culpepper and Sgt. Cindy Rohrscheib confirmed the fatality Saturday night. “We received a call for a welfare check,” said Rohrscheib, who said when an officer responded the victim was found deceased. The police are not sure what time the shooting occurred. Rohrscheib said the police were called at 7:06 p.m.